JERUSALEM – Israel will re-assess its ties with the United Nations following the adoption by the Security Council of a resolution demanding an end to Israeli settlement building, Prime Minister Benjamin Netanyahu said on Saturday. 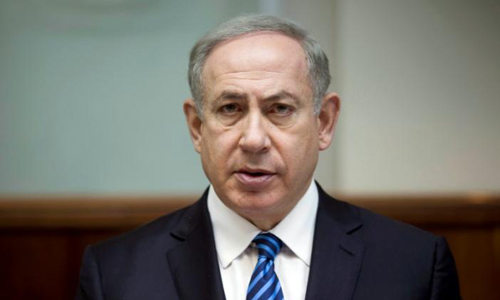 The vote was able to pass the 15-member council on Friday because the United States broke with a long-standing approach of diplomatically shielding Israel and did not wield its veto power as it had on many times before – a decision that Netanyahu called “shameful”. “I have already instructed to stop about 30 million shekels ($7.8 million) in funding to five U.N. institutions, five bodies, that are especially hostile to Israel … and there is more to come,” he said.